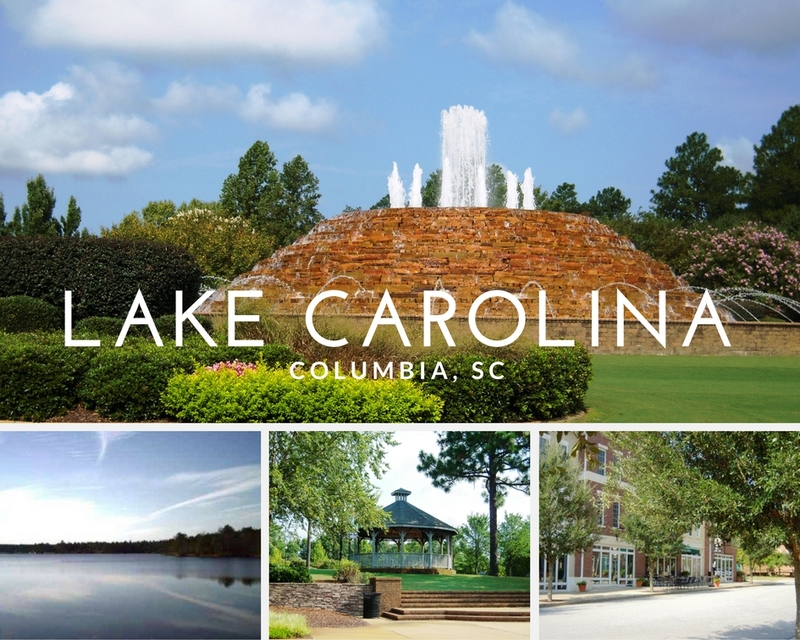 Sprawling over 1800 acres with a 200 acre lake at its center Lake Carolina has 38 different neighborhoods. Homesites start in the $20s. Townhouses and single family homes can range from the $130,000s to estates more than $1,000,000. At the heart of Lake Carolina is the 200 acres, 1.8 mile long lake. The lake is perfect for water skiing, tubing, sailing, canoeing, kayaking and fishing. More than 10 miles of walking and hiking trails circle the development and wind through green spaces. 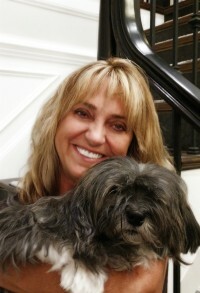 For the four legged members of your family are two dog parks. Shopping and professional services are located within Lake Carolina at the The Lake Carolina Town Center and Village Green. Two large grocery stores are minutes up the road and Village at Sandhills, a shopping center, with department stores like JCPenney and Belk, a Home Depot, Regal cinemas, banking centers, and many restaurants and shops. They also host seasonal events like live music, visits with Santa and the Easter Bunny, and horse and carriage and train rides.